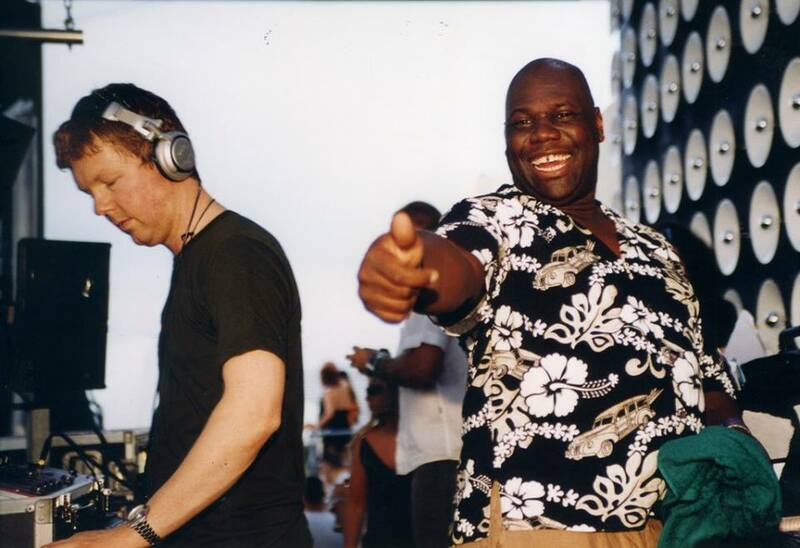 KISS FM UK presents KISSTORY Ibiza – The Best Old Skool & Anthems. 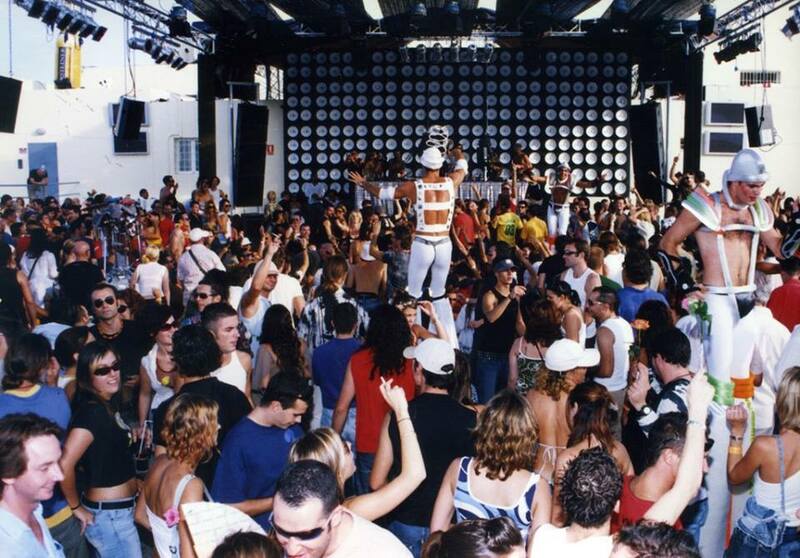 The exclusive KISSTORY residency is back at O Beach Ibiza every Tuesday from June 7th! 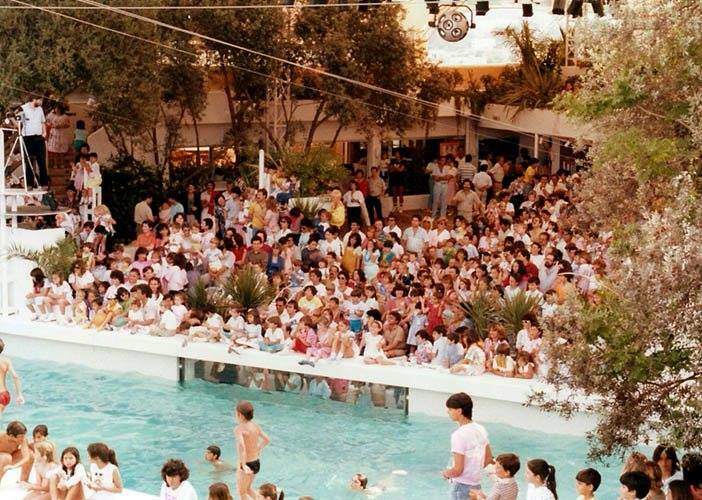 The poolside parties start from midday with classic tunes spun by Special Guest DJ’s along side our Resident KISS DJs. 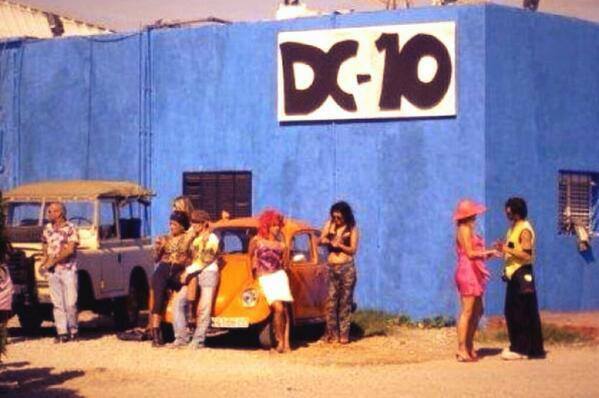 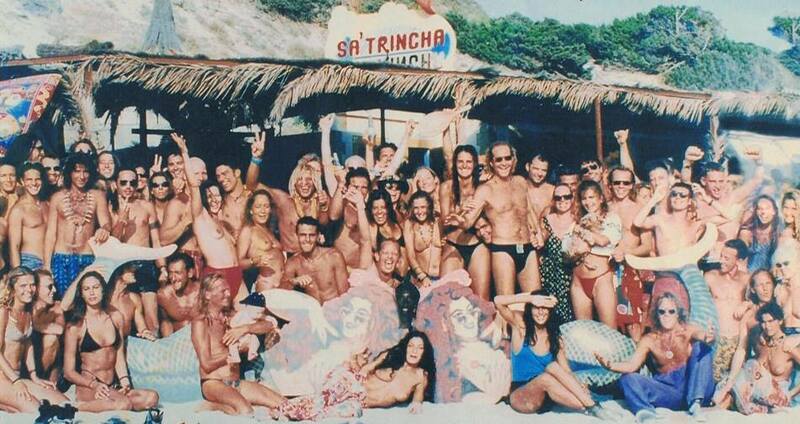 It’s the only place to get the best Old Skool & Anthems in Ibiza! 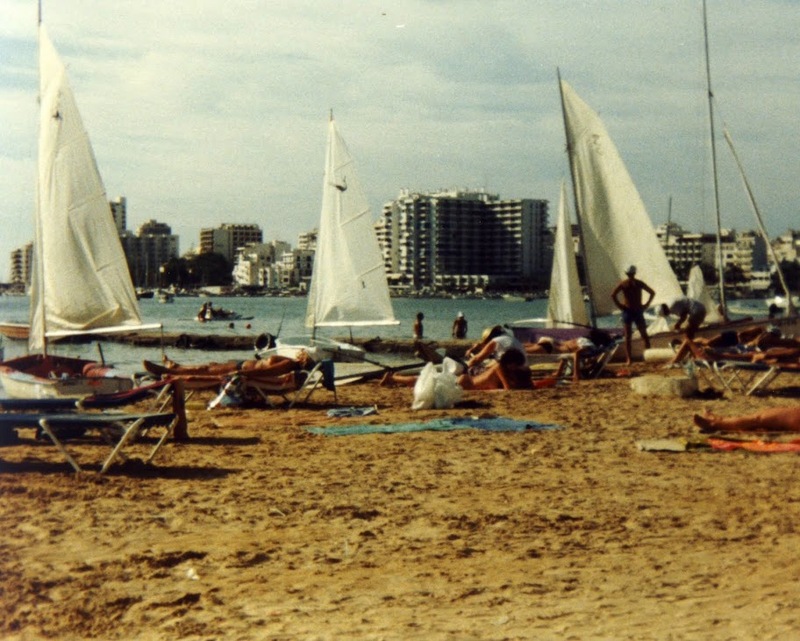 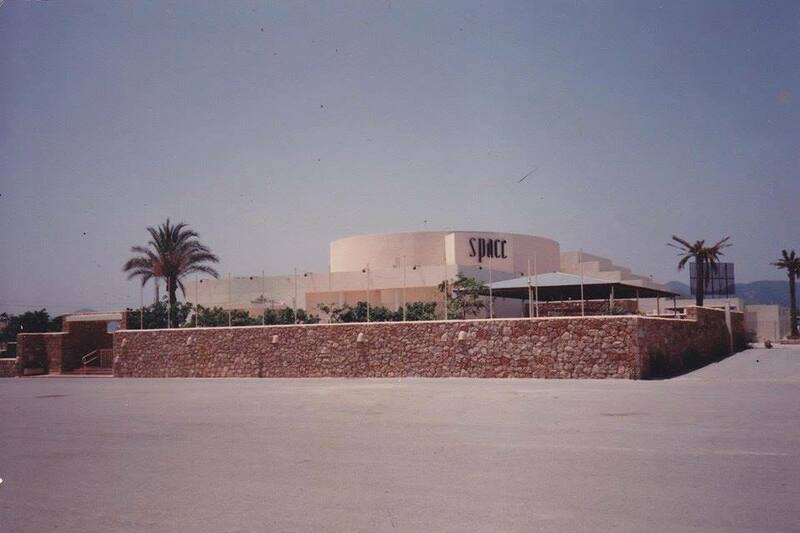 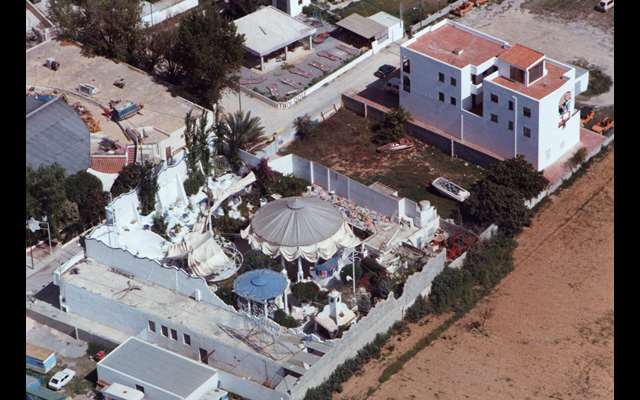 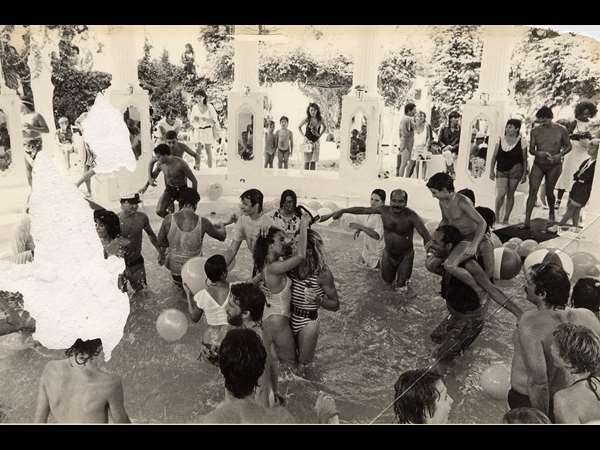 We thought with the KISSTORY Opening Party with DJ Swerve being next week, why not rewind and take a look back at all of our favourite places in Ibiza and check out what they used to look like. 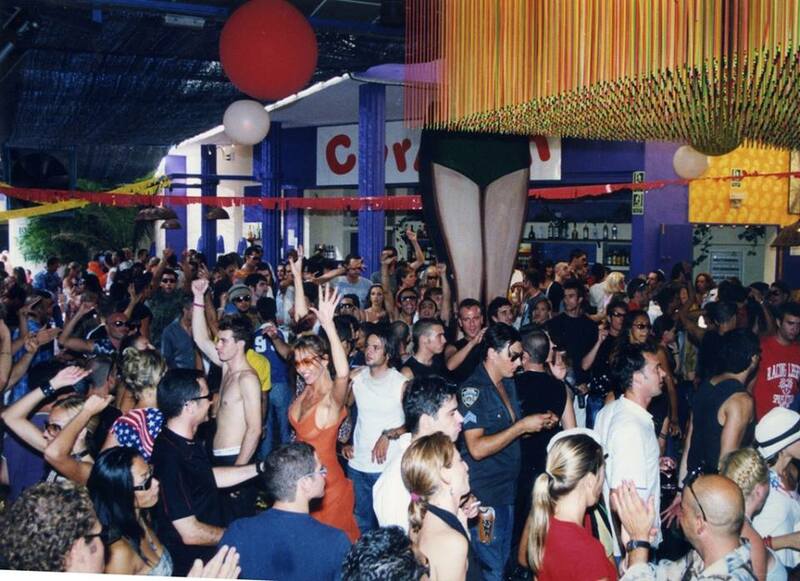 MAKE SURE YOU DON’T miss KISSTORYs opening party this tuesday, 7th June!